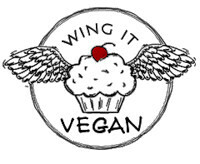 Wing It Vegan: Thanksgiving Who? It's the day after Thanksgiving, which means it's officially Christmas time! Is anybody doing the crazy shopping thing today? I'm staying away from all the insanity, thankyouverymuch. OK, let's talk Thanksgiving food first to get that out of the way. It was just the two of us for dinner (don't feel bad, that's how we like it), so I didn't have to cook a massive amount of food. Here's all our food on the stove top, patiently waiting to be eaten. Mr. Wing-it was not-so-patiently waiting to eat while I took the pictures. Top row, left to right: yam slices, baked red potatoes with rice cheese, and whole wheat stuffing. No Thanksgiving mashed potatoes because we're rebellious. Bottom row: individual meatless meatloaves and green been/cauliflower/shiitake mushroom stir-fry. Here's a close-up of the little meatless meatloaves, I was so proud of them! Enough with Thanksgiving! I'm ready for Christmas and Christmas themed food, like these little Lamington(ish) Christmas Gifts. They are chocolate cake squares dipped in coconut milk and rolled in shredded coconut (coconut milk holds the coconut in place). Yes, I do like coconut a lot. The ribbons are thin strips of a Panda Raspberry Bar. I assumed the whole bar was going to be red, but it's only red on the outside and brown on the inside. Boo! Next time I will make them with strawberry fruit leather strips instead. Anyway, I hope everyone who celebrated Thanksgiving had a lovely holiday. I'm off to read about all your festive dinners! FRRRREEAKING incredible feast you had, River - yum!! wowza, that is one awesome looking feast. I can't believe it's now less than a month till xmas - can't WAIT!! Those mini pumpkin pies are so adorable! Okay! Were we separated at birth? I have a coconut thing too and can I really please move in? 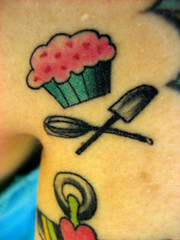 After those gorgeous Lamingtons, I'll mow the lawn, by HAND! What a feast! Am so glad you had such a wonderful meal. I'm proud of your meatloaves too. I'm gonna start naming them. Huey, Dewey, Louie and er Rivvy! What a feast!!! I'm loving the little meatloaves and the mini pumpkin pies. I would LOVE to see the recipe for them, as I don't want to make a whole pie just for me. What a beautiful feast! And the holiday kick-off cakes are so cute! 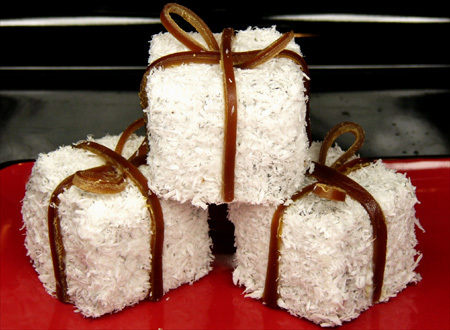 Your Lamingtons are just gorgeous--and what a creative bow (I actually thought they were chocolate at first glance!). Next year, can you make room for three at your table? Good luck with the weight-gain quest! Seems I am on an everlasting weight-gain quest... if you find anything that works well and doesn't leave ya feeling sick and stuffed, please share! im obsessed with coconut... good lord i want one! Wowzers! Why is your blog not called "The River of Awesomeness"? And are you really going to do Christmas themed food now? Like the halloween theme? Right up until Christmas? And... no I'm exhausted, no more questions, I'm out! First off, I love your blog. So inspiring and makes me happy. Mine! :) I'm still a relatively new vegan, but am full force heart and soul into it and introducing all of my non-veg friends and family to the amazing world of animal free eating. Any support would be great. Thank you for your support! Here's to hoping Food Network realizes how much vegans need a show, and how interested omnivores are in what it is we do. There is a whole world of veggie-ness that needs a platform! Too, they need someone to offset all of Paula Deen's butter and bacon. 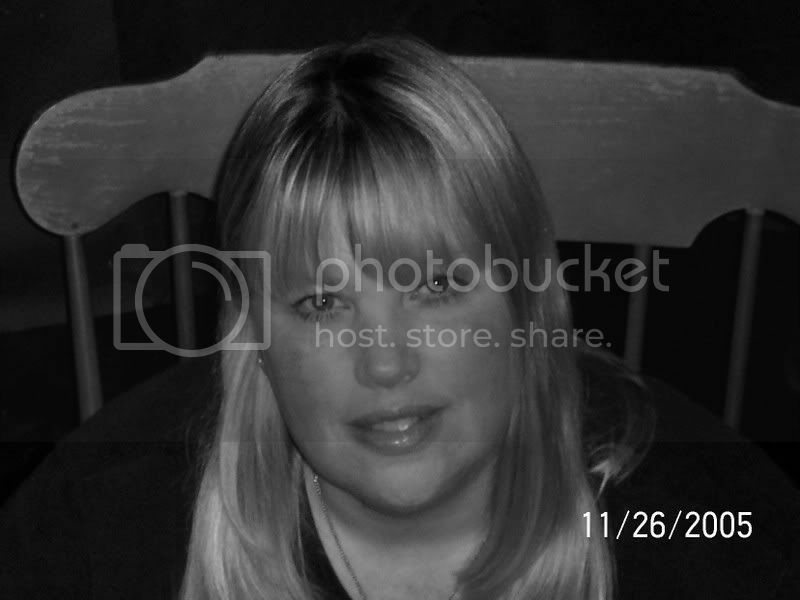 :) Happy Holidays! Happy Thanksgiving! I am so stealing that Lamington gift idea! My grandmother will rave about these. river, i love all of your pictures!! your dinner looks great! i love those little pumpkin desserts. that would probably help with portion control, but i don't "do" portion control haha especially on thanksgiving! the cake squares are just precious. i can't believe you've already started christmas baking- crazy girl! Your feast looks great! I hope you will post the meatloaf recipe. After all those awesome Halloween treats, I can't wait to see what you cook up for Christmas! WOW! I wish we could get away with dinner alone but we'd have to deal with the upset parents. Moving to another city is starting to sound like a good idea! Everything you made looks so gooood! You're the first to comment on my pay it forward post! You interested in participating? You guys are so nice, thank you for all the kind comments! Shelby, I will work on the pie recipe. Darn, I will have to eat them again! Katie, I really hate feeling sick and stuffed, because that just keeps me from getting hungry later. I'll let you know if I have any breakthroughs! Becks, I'll work on a recipe for the meatloaves. Christmas shopping officially started today, and people are already putting out their Christmas decorations! I will do mainly Christmas themed foods during December, hopefully I will get to post at least twice a week! Joanie, you are so welcome! I loved your audition! Down with butter and bacon! Stacey, I'm not the "craftiest" person in the world, but I'm in! oooh do work on the pumpkin coconut pudding/filling recipe for sure!! everything looks super yum! YUM! What a spread! It all looks so delicious. Wow, that's an amazing TG spread! I had to do a pre TG feast last week to appease Andy. We went to a potluck for the day of TG, which was amazing, but he also has to have his own private TG. 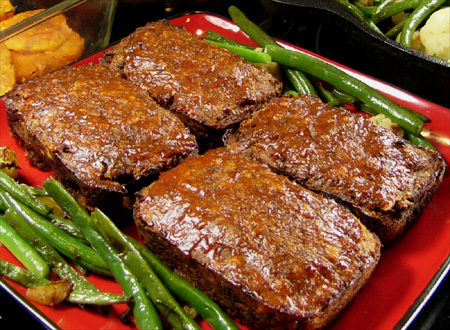 Which meatloaf recipe did you use? They look fabulous. Love the mini pies too. I'm a total coconut fan. There was a coconut pudding/flan dessert last night that was to die for. I'm so jealous of you not being able to easily gain weight. I totally knew you had made lamingtons as soon as I saw the pic. Yum! I've never acutally had them, only seen them on blogs. Damn, can I come over for leftovers! Oh, and I can't wait to see what all you do for Christmas treats! Your Thanksgiving dinner looks incredible! I am always so inspired by how beautiful your food is. Wow, that is an amazing feast! haha I'm day-dreaming what Huey would taste like with ketchup. River, everything looks amazing, especially the mini-meatloaves! So nice that you had a quiet meal together. We are visiting family, and I dragged everyone out, not to the mall, but to Earth Fare, which is like Whole Foods. Yay for vegan food in a very small town! Everything you make always looks so cute and professional! 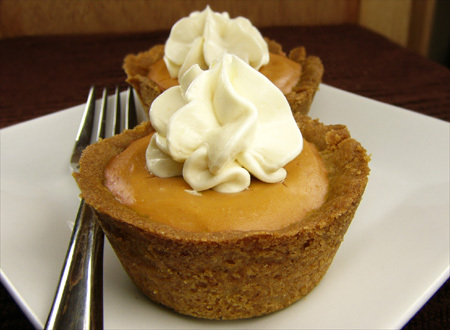 Those meatloaves look so yummy, as does the pumpkin pie tart! River! I was about to leave a comment here, and you left on a comment on my blog - it's like we're one mind! 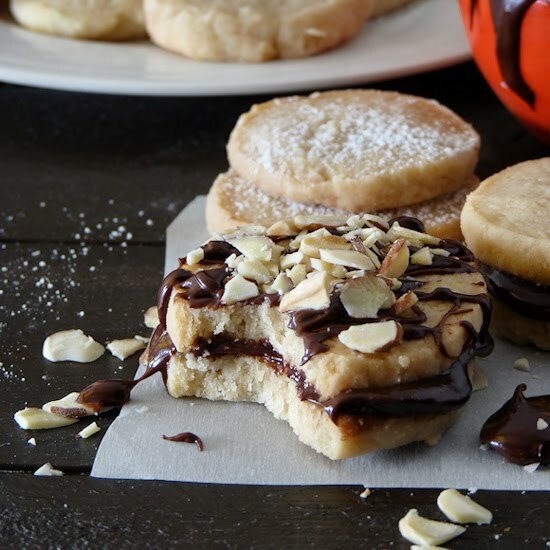 Your little petit-fours are amazing! So beautiful! And the meaty-loaves?? Now, seriously, you've got to try to remember the recipe for the pumpkin pies!! Pretty please? And if you want to gain some weight...just put a cast on your leg and sit around and do nothing...oh wait, that's me!? That is one helluva feast girl! It all looks so wonderful! I too would like the recipe for the little meatloaves - they look so darn tasty and the Lamingtons just blew me away. Delicious!! And you ARE going to post the mini-meatloaf recipe, aren't you??? Plus, lamingtons, so rad!!! OMG, what an incredible spread! You totally outdid yourself. The gift wrapped candies are just stunning. I'll post official recipes then! Everything looks A-mazing! Those individual loaves are awesome. The tartlets! And those little coconut cakes?!?! so cute! Ohhhh... so LOVE the mini pies and cool coconut "gifts" You have amazing talent and creativity! I Love your Thanksgiving feast. Potatoes with melted rice cheese sound really good. I think Brandie would love you recipe for the mini pumpkin pies. 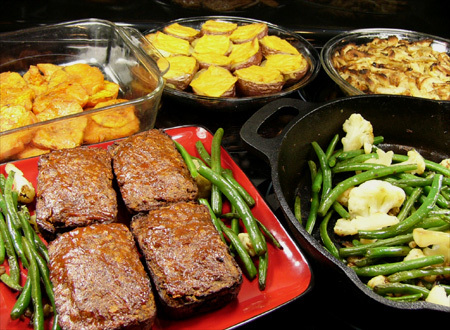 What recipe did you use for your meatloaves? They look so, so, good! couch scratches = yuck. you can get this double sticky tape and put it on the couch where they scratch. they don't like the feeling. I have a cardboard scratcher thing and a sisal one so they have variety. you could also give up like I did :) At some point, I should get a slip cover. I'm just wondeirng - is your husband vegan too? I always think that it's so interesting when there is a whole family of vegans. It seems like mealtimes would go much easier. wow, i love your perfect thanksgiving dinner for 2! everything looks delicious :) and the mini meatloafs look perfect! Ahhh! Those coconut giffie boxes are to die for! I could just squeal, they are so cute. The mini pies are adorable too! Your T-giving eats look delish. Your food is just so gosh darn cute. I want one of those mini meatloaves, now! Yay for mashed tater rebellion! Truth be told, I could happily go without mashed potatoes for the rest of my life. This girl is content with yams, sweet potatoes, or winter squash instead! Everything looks so great! I love the little packages. your spread of awesomeness looks super glorious, River! WOW! and your baked red potatoes with rice cheese sound soooooo delicious! mmmmmmmmmm! i love, love, love the mini pumpkin pies & the mini loaves! and those coconut presents are just too freak'n awesome, River! you are the BEST! we made whole wheat dressing as well! i love whole wheat awesomeness! even used our own homemade bread for it, too! hoooooooooooray for the holidays! Those gifts are too cute! What a feast for two as well! O, I love the recipe for those pumpkin pies! Those coconut covered chocolate cake presents are the best thing I've ever seen. I love coconut too. AWEsome! I love the coconut "gifts"! they're so cute, I've made them to give as christmas gifts this year. I used the ppk chocolate cake recipe too and added almond extract and OMG it's amazing, I can't stop eating it and might not have any left to give away haha. The only thing left to do now is put the ribbons on, however, I tried using fruit leather and it falls apart on me or doesn't stay so I'm going to have to find something else. Any suggestions? Gaby, thank you for your commend and sorry for the delay! I'm sorry the fruit leather didn't work out, I used those raspberry bars and they were OK, but I thought the fruit leather would be even better. Did you find something that worked for you?